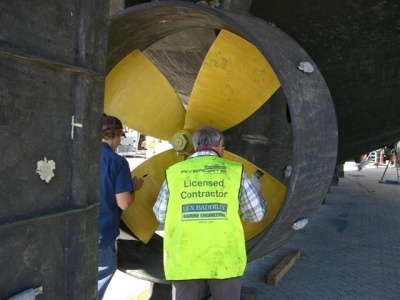 In May 2006 our company opened a second workshop in the new Rivergate Marina & Shipbuilding Complex at Murarrie. In the past few years since our move, we have built a firm relationship with Rivergate. Rivergate is truly a world-class facility that is a first of its kind in Queensland. Our workshop is located right in the heart of the hardstand maintenance area. 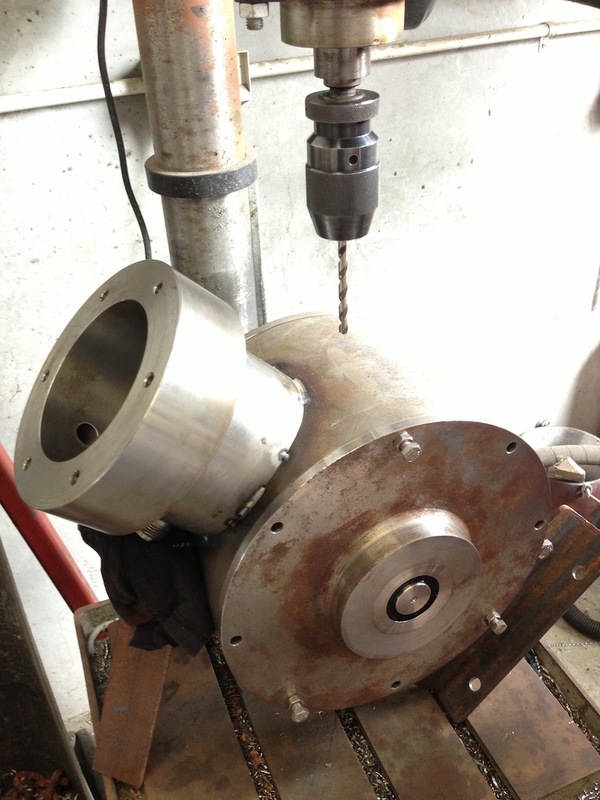 We have purchased brand new high tech machinery to bring the workshop up to one of the newest, most technical and advanced in the marine industry. Our propeller tuning equipment is truely amazing and will be put to work servicing propellers on site and Australia wide. Our services are not just limited to the hard stand area. 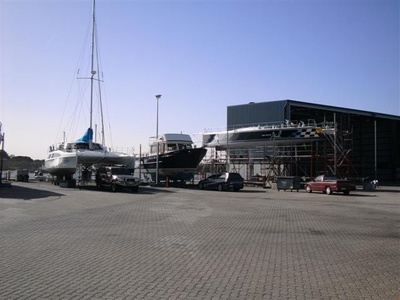 We have a 15m marina berth directly in front of our workshop where vessels can be serviced. We specialize in engine line ups and vibration troubleshooting. The in-water service marina berth proves to be an innovative key factor in offering outstanding service to our customers. 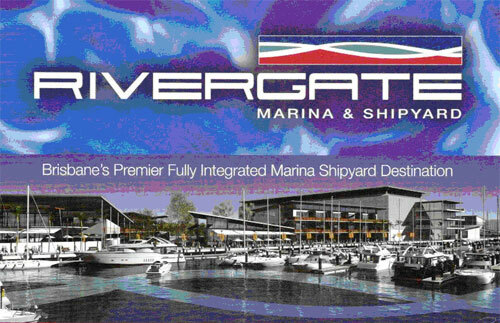 Rivergate also offer larger marina maintenance births up to 60m. So we can accommodate anything from your day boat to your super yacht. Rivergate has two travel lifts with 300 and 75 tonne ratings. 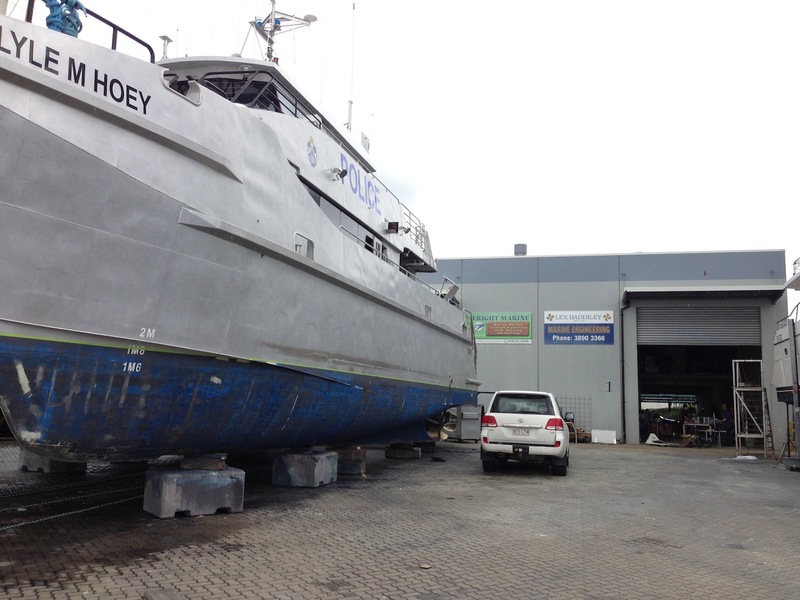 Lex Baddiley Marine Engineering at Rivergate has proved to be an outstanding, customer focused and professional maintenance destination for your vessel.